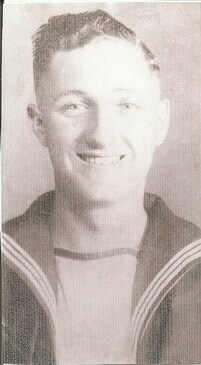 "SPIVEY, WILLIAM A., ORDINARY SEAMAN"
SPIVEY, Ordinary Seaman, WILLIAM ARMIT, D/SSX 32743. Plymouth Naval Memorial Panel 49. Column 3.